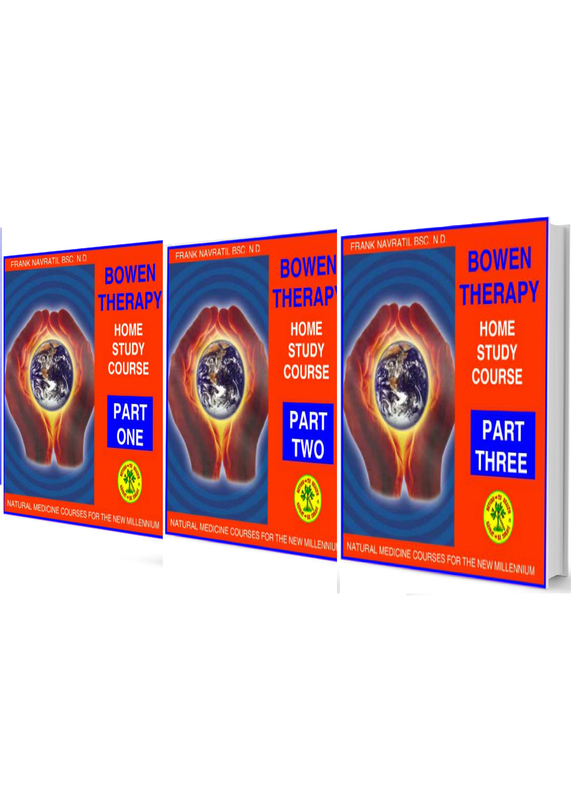 The BOWEN THERAPY home study downloadable course is a series of three interactive courses + INSTRUCTIONAL video by Frank Navratil BSc. 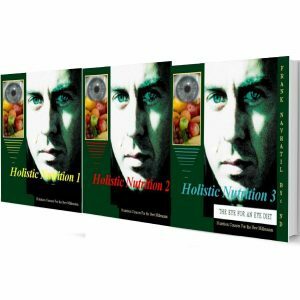 N.D., a world-renowned author on natural medicine and long-time Bowen Therapy practitioner and instructor. It is the only home-study course of its kind available in the world. Bowen Therapy is one of the miracles of natural medicine. It is an effective method and excellent adjunct to add to any natural health practice. It is easy to learn by anyone and it can provide your clients with relief from pain as well as assist a host of other health problems including anything from back and neck pain to even tinnitus or kidney problems. For the natural therapist it is a worthy method to add to your existing treatments methods. It is also worthwhile to learn just to be able to help your friends and family. The unique combination of three interactive levels and instructional video by Frank Navratil BSc. N.D., guides the complete beginner through step-by-step theory, practical and written assignments, hundreds of diagrams, automatic self-correcting self-tests and final exam. Whether you are a health care practitioner or just a layperson, this course will allow you to learn how to easily perform all the major Bowen Therapy procedures.